These boys were too nice to simply band ...If you've waited to get a NICE buck this year...Here's your chance !!! Dams are all on DHI milk test and we do linear appraisals annually. 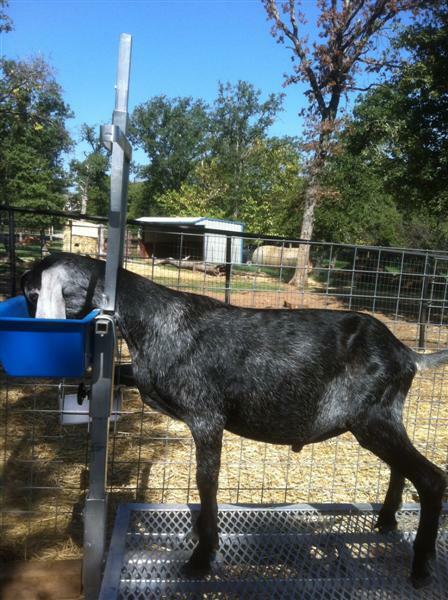 These are REALLY NICE boys that could make a difference in your herd ! 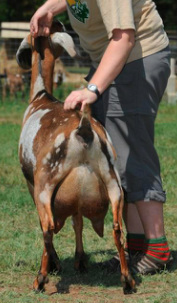 Vicki has one leg towards her championship and the granddam (Lace in the Clouds) was 10th place 5-6 yo milker at 2012 ADGA Nationals...we expect her to easily complete her CH with another lactation or two. 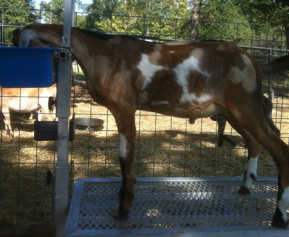 Vicki has starred easily in her first lacatation. 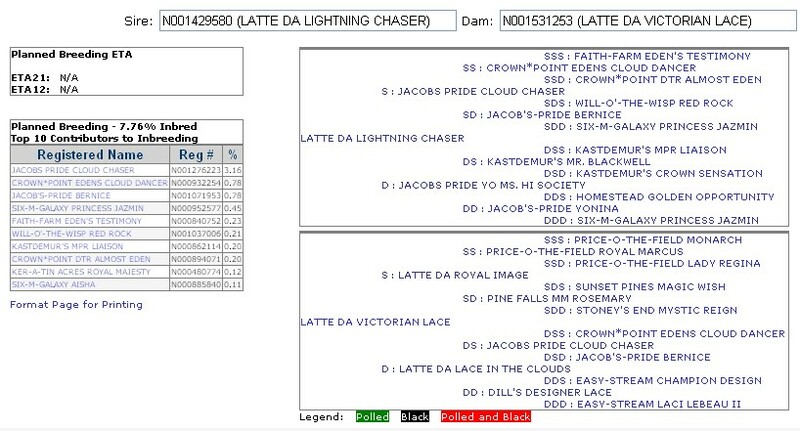 Lightning has 2 legs toward his permanent CH, several AR* daughters and daughters with CH legs. 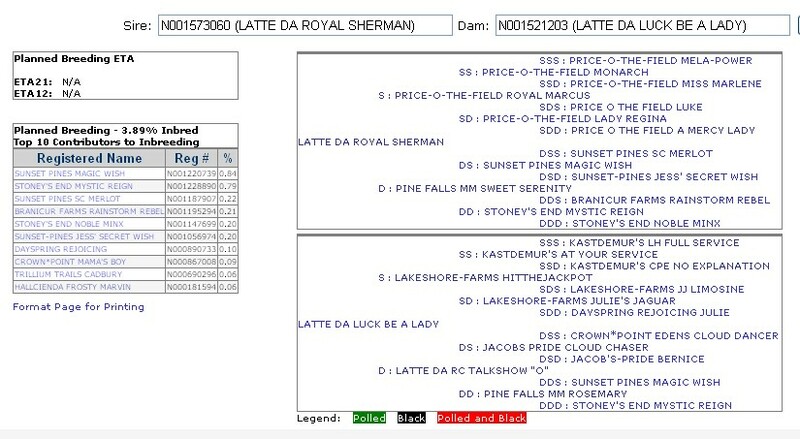 Frankie's is a Lakeshore HittheJackpot daughter and has easily star this lactation (projected over #2400 !!). 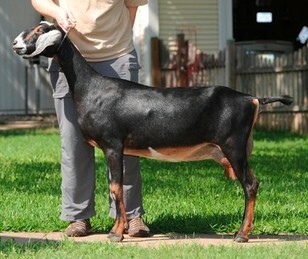 Her half sister Blissberry Alibi has been a top ten ADGA milker for the last three years and was NUMBER ONE in 2011. 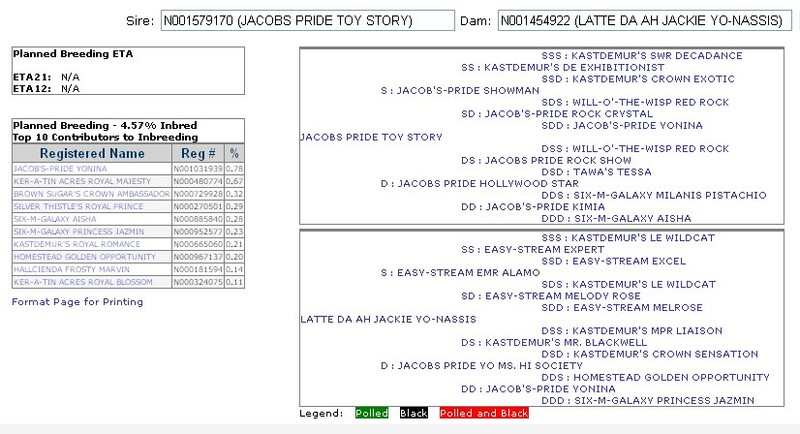 Sherman was a P-O-F Royal Marcus son, so oodles of general appearance and milk on that side of this pedigree as well ! 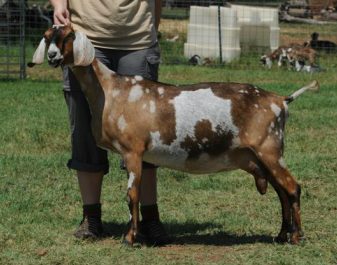 This breeding combines some top Jacobs Pride genetics (Yonina) with the Kastdemurs blood lines. This guy is tall and very flashy. 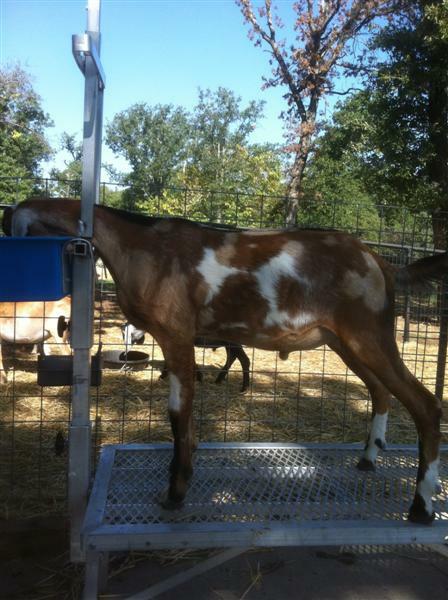 Jackie has her star and has an amazing udder !